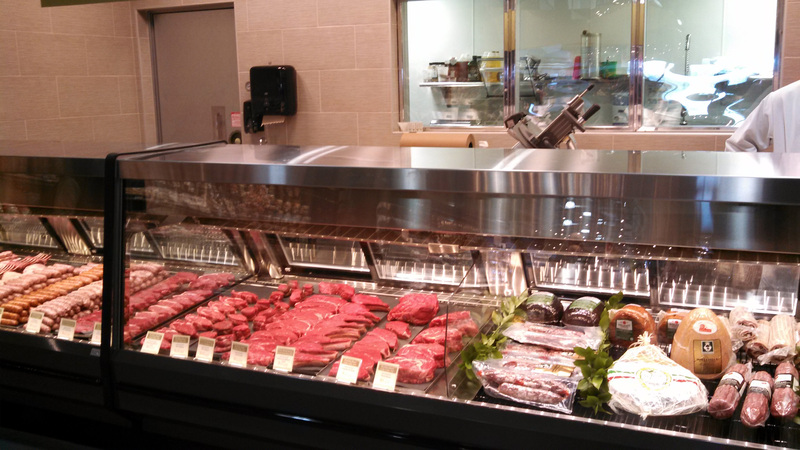 Last week I stopped in (on opening day – what was I thinking?) 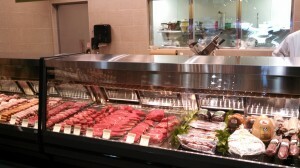 at the newest grocery store in our area. To call Healthy Living Market and Cafe a grocery store is doing them a disservice. 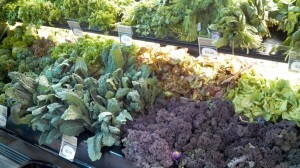 Yes, it’s a grocery store but really it’s about more than that. It’s about a lifestyle or mindset. 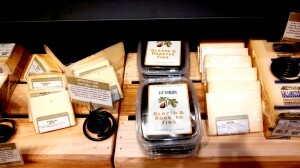 Are you interested in organic, locally produced or sustainable food and products? Are you gluten-free? Are you a foodie looking for high quality ingredients? If you answered yes to any of these questions, then you will love this store. It should go without saying, that most of the items that fall into the above categories are not low-price or inexpensive items. 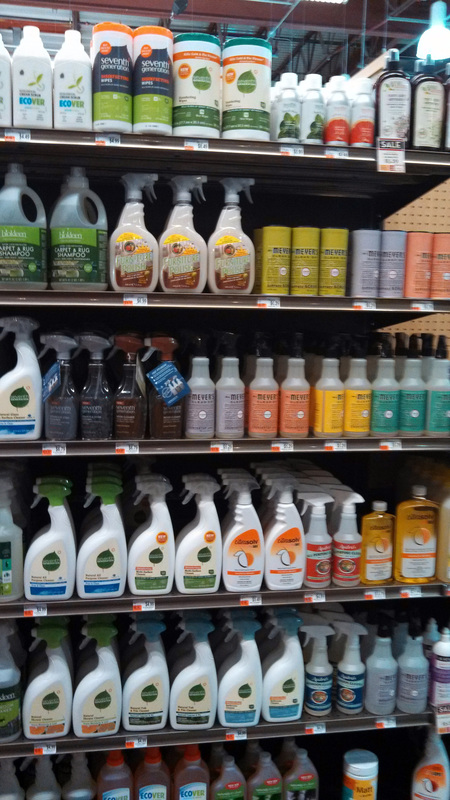 That being said, as a person who shops at my local farmer’s market, purchases cleaning products online and tries to purchase the best ingredients that my budget can bear – the pricing is not shocking. I just love the story behind this family business. 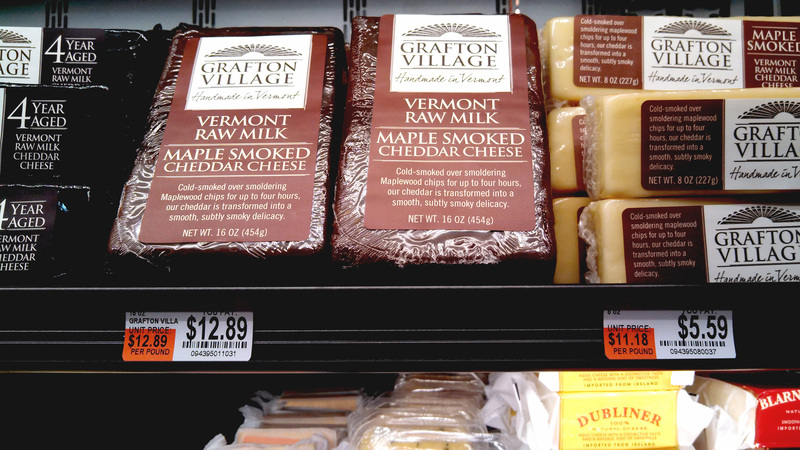 The business started in 1986 in South Burlington Vermont and has grown from a small, one person business to 150 employees in two locations. They may be growing but it didn’t feel ‘big and corporate’. Love this! 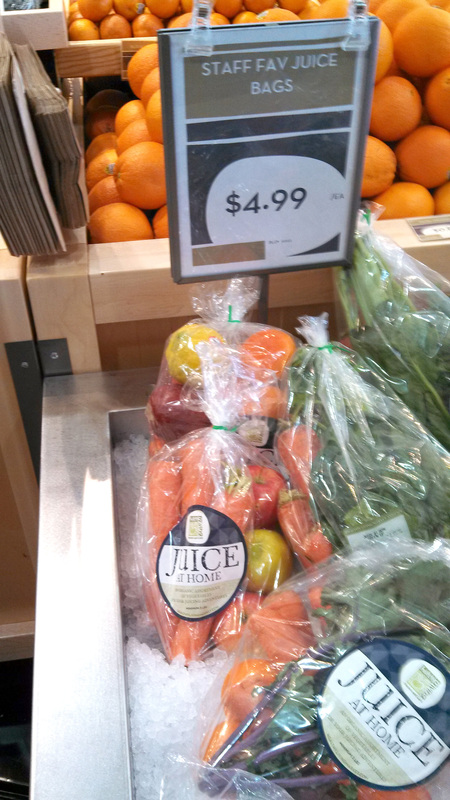 Juicing fruit and vegetables is a great way to make sure you’re getting them into your diet. These juice bags make it easy to do. 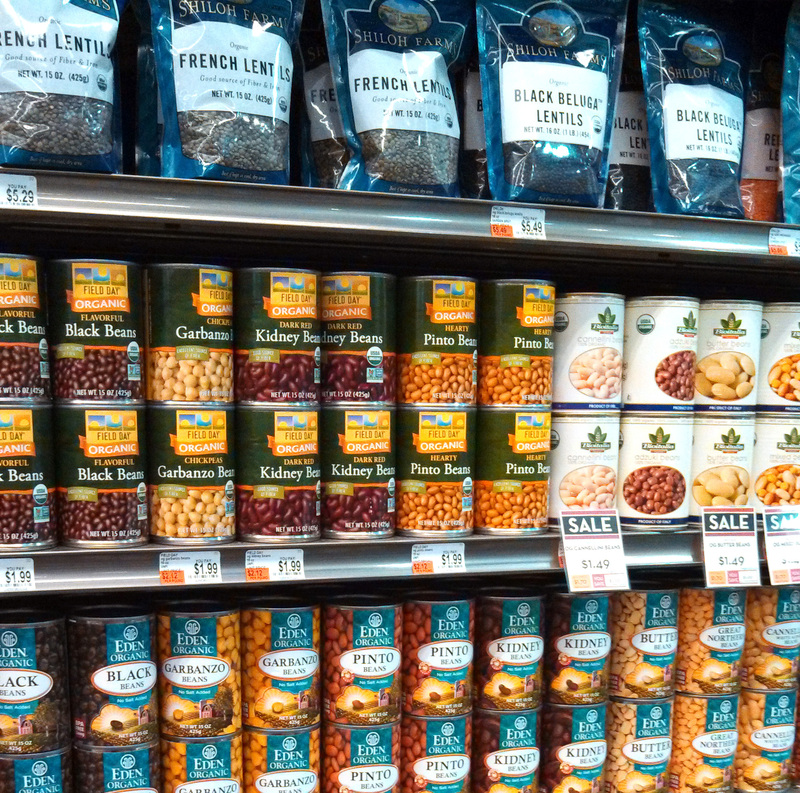 There is a huge selection of bulk items – flour, grains, spices, etc. 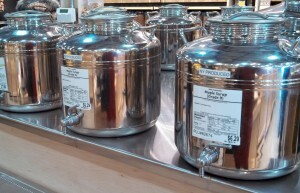 One of my favorites is the syrup, vinegar and oil available in bulk. Maple syrup, raw honey, balsmaic vinegar, sunflower, safflower, and organic olive oil – all available in bulk. Excellent quality and selection. 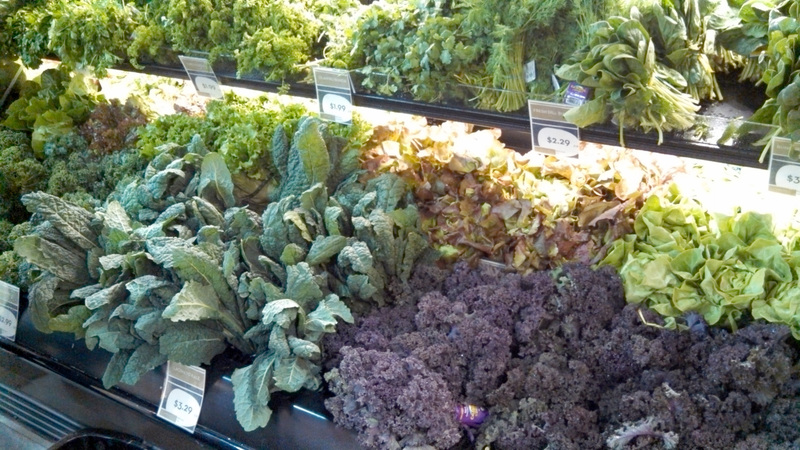 Just look at that kale. 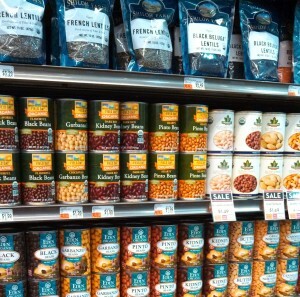 I love beans. 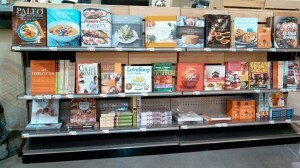 Notice the nice selection of lentils on the top shelf. I’m getting more and more chemical-intolerant. 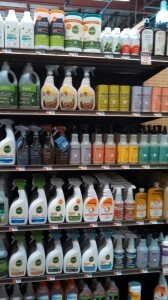 Am happy to see the variety of cleaning products available. 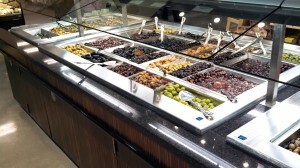 Olive Bar! You should see the capers. 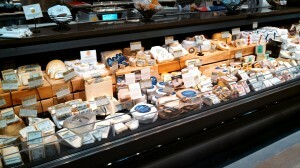 Yeah, I got a little carried away taking pics of cheese. 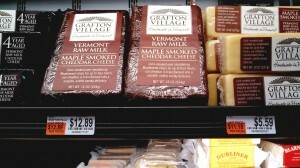 This picture shows only part of the cheese selections – lots of local (NY and VT) cheeses are featured. Healthy Living Market and Cafe offers cooking classes and has a nice selection of cookbooks too. Healthy Living Market and Cafe is located at 3065 Route 50 (in the Wilton Mall), Saratoga Springs NY. They are open daily from 8am to 9pm. Have you stopped by? What do you think? Do you have a similar store in your area? What do you like about it?